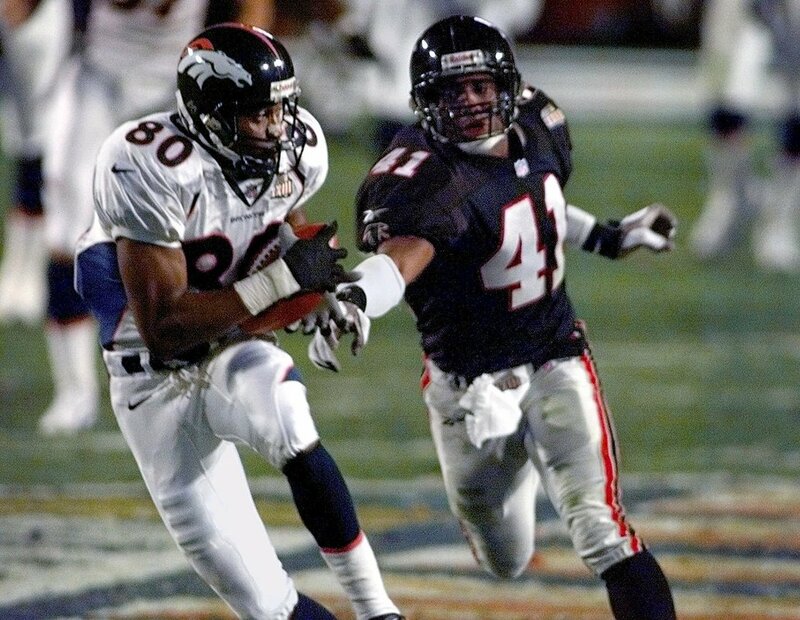 ​​​​The Denver Broncos entered Super Bowl XXXIII defending their crown while the Atlanta Falcons were the surprise team of the 1998 campaign, fresh of their shock overtime victory over the Minnesota Vikings in the NFC Championship game. 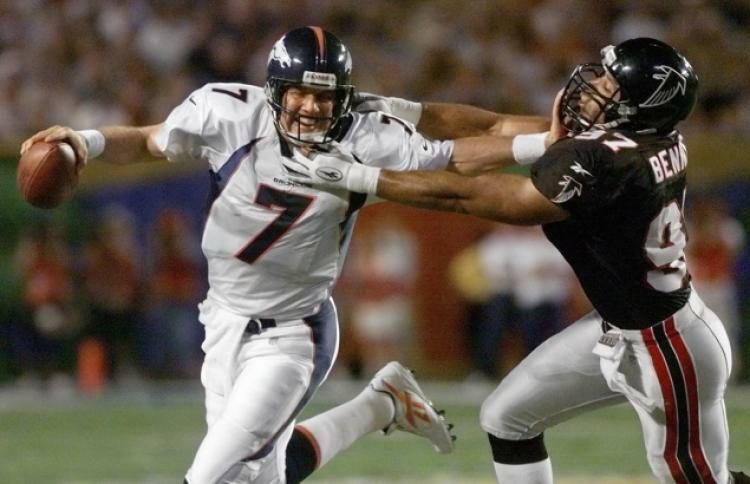 Now former Broncos' head coach, Dan Reeves, would lead his 14-2 Falcons against the 14-2 Broncos. Morten Andersen would even get the underdog Falcons on the scoreboard first with a 32-yard field goal. 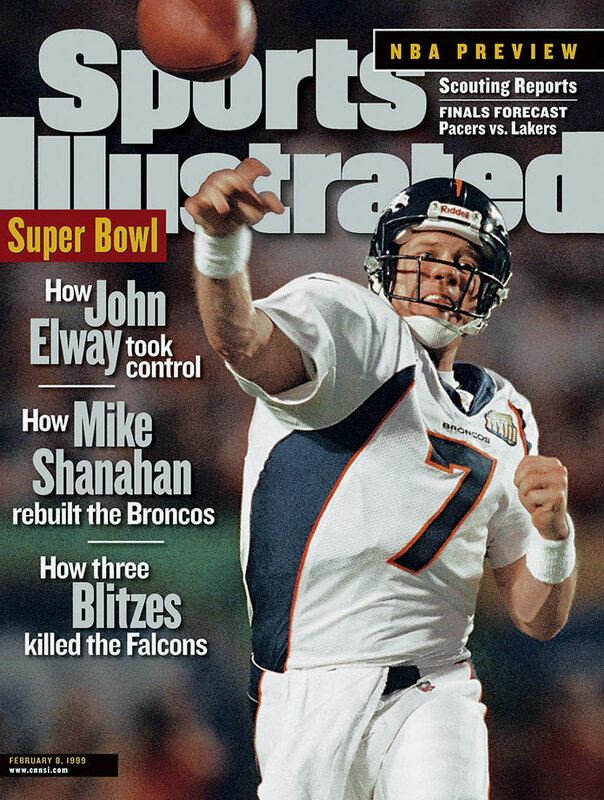 However, from that point Denver assumed control. Howard Griffith would score the first Denver points with a 1-yard plunge, before Jason Elam added three more with a 26-yard field goal. 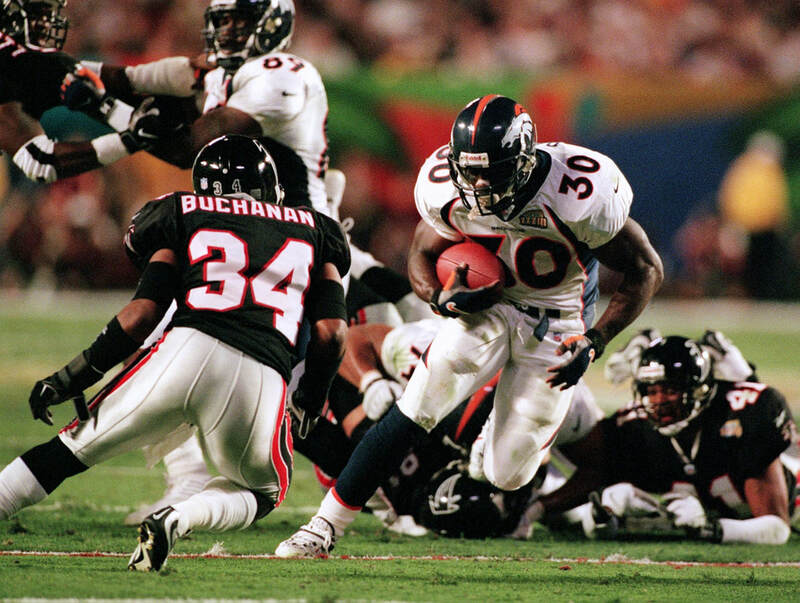 By the time wide receiver, Rod Smith hauled in John Elway's 80-yard bomb to put Denver up 17-3, Atlanta were a team looking all but beat. The Falcons booted through another field goal before halftime, but Denver would add a further two touchdowns to their total, assuming a 31-6 lead early in the final period. The Falcons would earn to touchdowns late in the game, but the final score of 34-19 doesn't tell how much of a dominant performance it was by the Broncos. 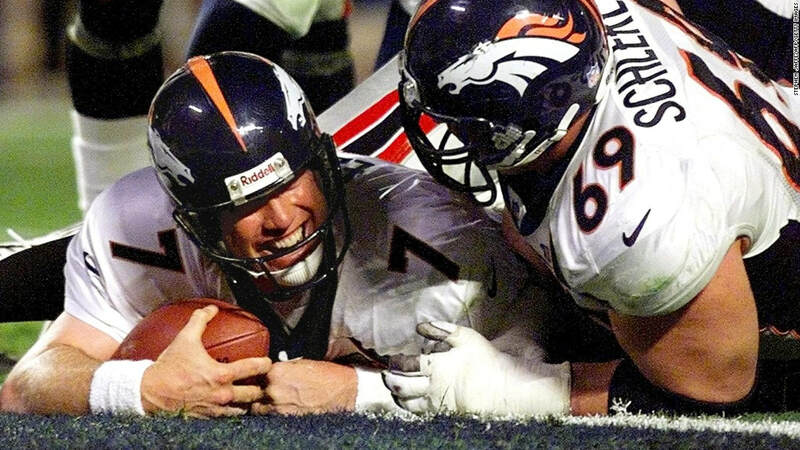 In what would prove to be his last game, John Elway was voted the contest's MVP as completed 18 of 29 pass attempts for 336 yards and a touchdown, while also scoring another touchdown on the ground. 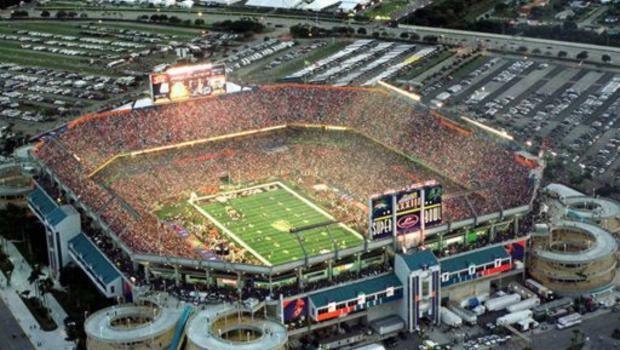 Super Bowl XXXIII was in the news before the game even kicked off, when Atlanta Falcons safety was arrested the night before the game during a sting operation with a Miami police officer posing as a prostitute. Falcons' head coach, Dan Reeves was lucky to be at the Super Bowl at all. Several weeks earlier, after suffering chest pains during a game late in the season, he would undergo emergency heart surgery. He returned for the season finale, before leading his team through the playoffs.